Diablo III is about to get darker. 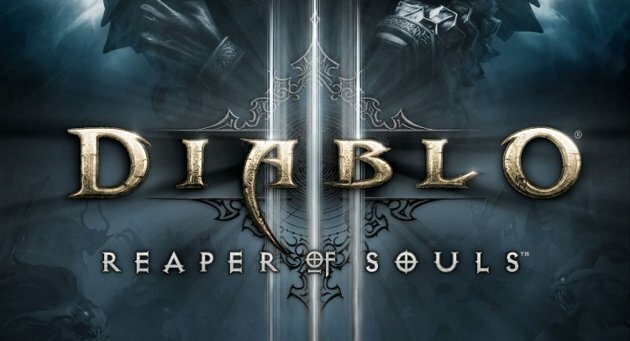 The clicktastic action role-playing game, which set a record as the fastest-selling PC game of all timewhen it launched in May of 2012, will see its first add-on with the newly announced Reaper of Souls expansion. In true Blizzard style, though, the developer didn’t give a time frame to the expansion’s release.